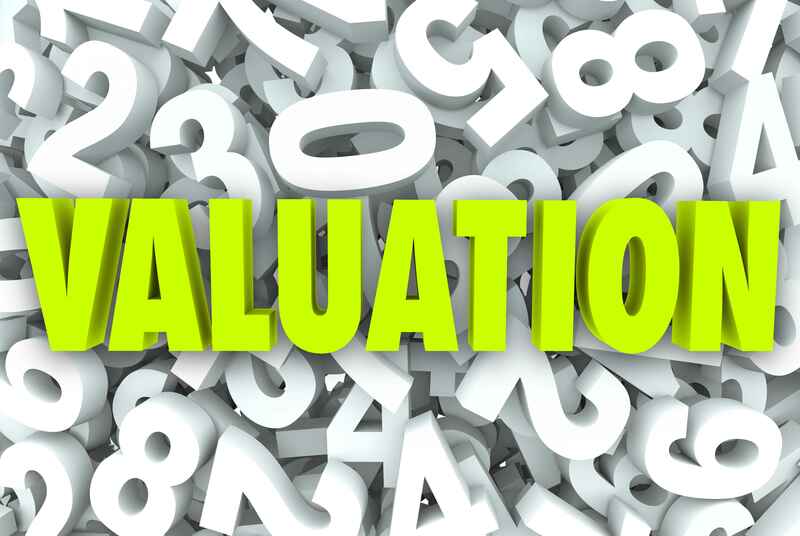 Businesses differ, but you can follow these basic valuation guidelines. The following guidelines are assuming you are running a very small business, such as $100,000 to $2 million in sales, with a modest level of recent and expected future growth, such as mid–single digit, and no looming major problems (such as a new competitor chopping into the market share). Finally, these multiples are based on pretax profits. An extremely well-established and steady business with a rock-solid market position, whose continued earnings will not be dependent upon a strong management team: a multiple of 8 to 10 times current profits. An established business with a good market position, with some competitive pressures and some swings in earnings, requiring continual management attention: a multiple of five to seven times current profits. An established business with no significant competitive advantages, stiff competition, few hard assets, and heavy dependency upon management’s skills for success: a multiple of two to four times current profits. A small, personal service business where the new owner will be the only, or one of the only, professional service providers a multiple of one times current profits. What About Valuing Larger Businesses? For larger small businesses, such as middle-market companies with sales of several million dollars up to several hundred million dollars, valuation may be more commonly thought of in terms of a multiple of EBITDA (earnings before interest, taxes, depreciation, and amortization). For these companies, assuming modest growth of low to high single digits, a common fair valuation range is five to seven times EBITDA.